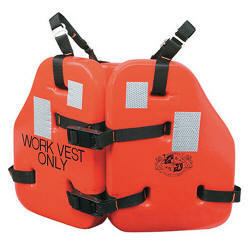 Avalon Rafts offers a complete line of marine safety equipment for commercial marine and recreational boaters. 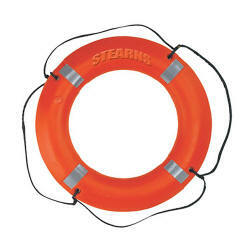 To talk to a marine safety specialist please call us Toll Free (877) 63-RAFTS · 877.637.2387 or (310) 549-9665 (24hr day). 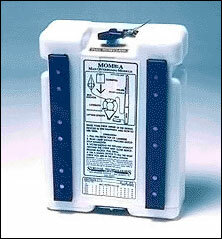 Complete line of commercial pyrotechnics. 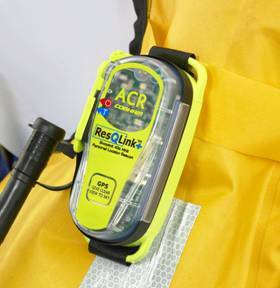 Small and mighty, the ResQLink+™ is ACR COBHAM's new buoyant, GPS-enabled rescue beacon designed for anglers, pilots and back country sportsmen. 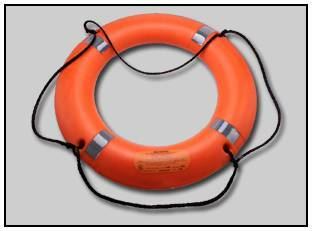 "Nobody goes out intending to end up needing rescue. By the same token, anyone who goes into the outdoors, on land or sea, or who flies by general aviation, and who expects that it can’t happen to them is simply in denial. Stuff happens that you cannot control, no matter how good or talented you may be. Once you get over the can’t-happen-to-me syndrome, the next question is what to do about this? 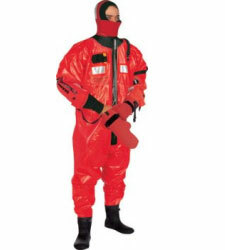 The answer is simple, ensure that when it does happen you get rescued in the shortest possible time, because time is often your enemy. 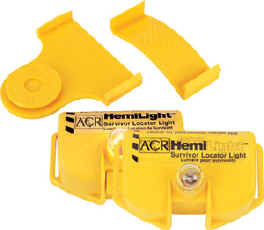 There is no excuse today for not carrying some means of signaling distress with your location. 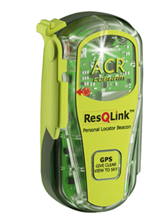 For around $300 you can get a 406 MHz Personal locator Beacon (PLB) with integral GPS that is about the size of many cell phones, weighs less than 5 ounces and easily fits in your pocket. 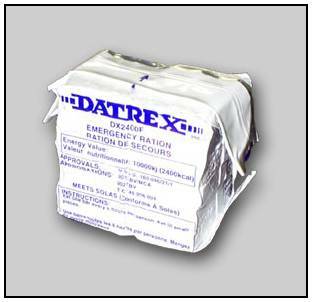 With a simple press of a button your distress alert is sent out through the international COSPAS-SARSAT distress satellites and help will be quickly on its way. There is no recurring charge or subscription and the battery has a replacement interval of 6 years (by which time it will be smaller and cheaper, so you won’t replace the battery anyway). 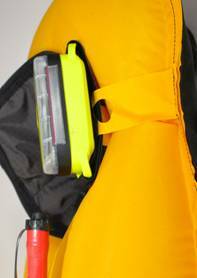 Essentially, with a PLB you can ensure that you will get rescued with minimal fuss, much less risk on the part of Search and Rescue and far less concern on the part of your loved ones. 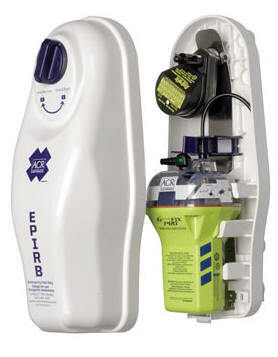 The PLB takes the "search" out of Search and Rescue. 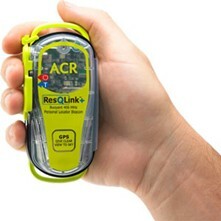 Anyone who ventures into the outdoors without a PLB or some means of communicating their distress (and a cell phone doesn't count) is irresponsible and not the brightest bulb on the tree, in my opinion. 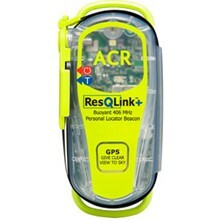 My current recommendation for a PLB, and the one that I carry, is the ACR ResQLink Model PLB 375. 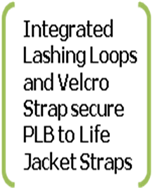 If you don't have a PLB, or if yours is over three or four years old, just get one! 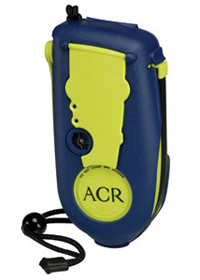 As an aside, carrying a PLB doesn’t mean you don’t have to carry essential survival equipment. 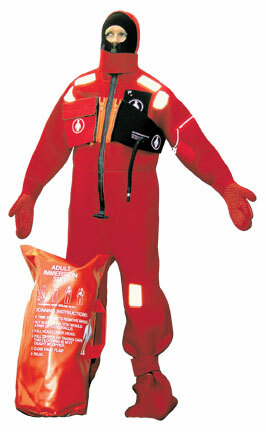 Weather and other issues can delay rescue. 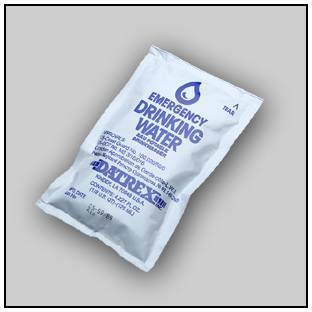 You still have to be prepared to survive at least overnight and perhaps longer in more extreme environments." 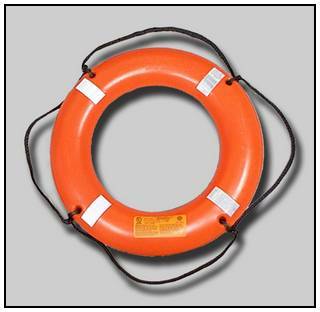 TruPlug is used as a temporary or emergency plug in boating applications where water would enter a circular, oval, or irregular hole caused by emergency maintenance or hull breach due to impact. TruPlug in action! See the amazing before and after results. 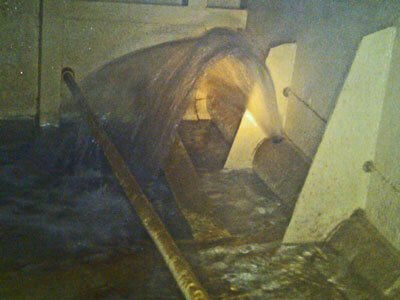 Real vessel with severe leak. 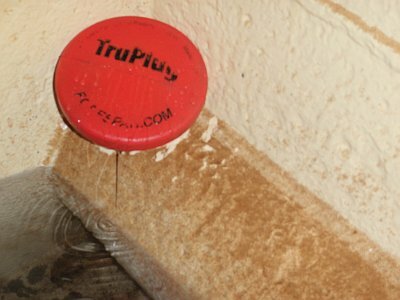 TruPlug applied - leak stopped! 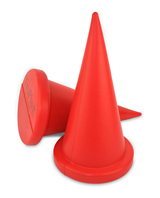 TruPlug is a tapered circular cone shaped plug made of a proprietary foam formulation that is a solid, spongy and coated with a flexible sealer. 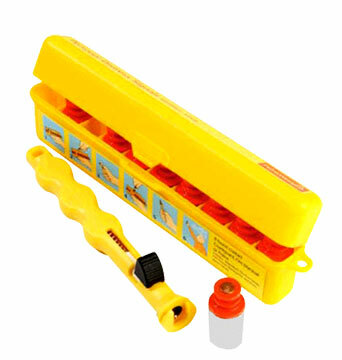 TruPlug Dimensions: 5 inches x 9 inches - The TruPlug is suitable for holes up to four inches in diameter. 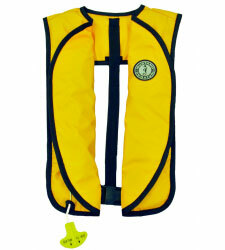 For boats under 30’ we recommend two TruPlugs and a minimum of three for any boat in excess of 30’. This allows one TruPlug for a thru-hull/hose failure and provides spares for other holes or to cut in the event of a hull impact breach. 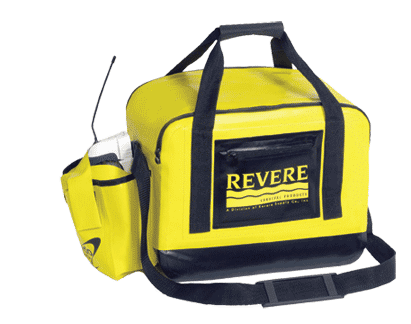 The TruPlug is constructed of proprietary purpose foam and coated with a flexible sealer adding strength and color. 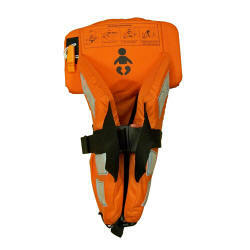 Avalon Rafts is an authorized sales and service center for Switlik. 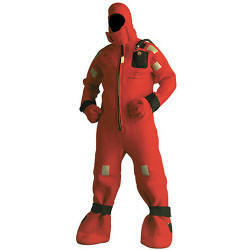 Avalon Rafts carries the Lalizas line of SOLAS approved immersion suits, lifejackets. Avalon is an authorized service center for Lalizas. 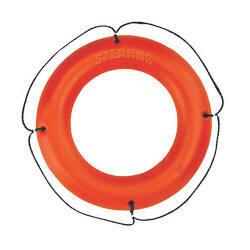 Avalon Rafts is proud to offer the entire line of Recreational and Professional safety gear from Coleman - Stearns. 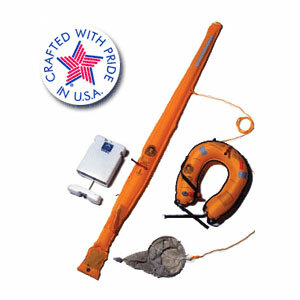 With over 40 years of experience applying innovative technologies to practical lifesavings solutions, Mustang Survival, Professional and Recreational products are designed, developed and made from the same products used by the world's most demanding users, including industrial marine workers, Coast Guards, fighter jet pilots and even NASA astronauts. 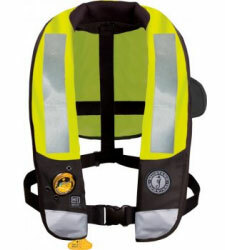 If you're looking for the best kid's lifejacket for your baby, an affordable PFD for yourself, or the best quality anti exposure suit, know that Mustang Survival products are trusted by the best. 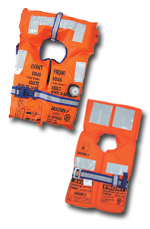 Call Avalon Rafts to talk to one of our marine safety equipment specialists. 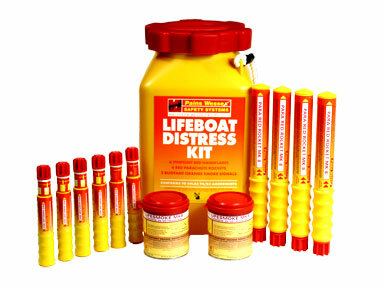 Below is a small sampling of the many other marine safety equipment products we carry. 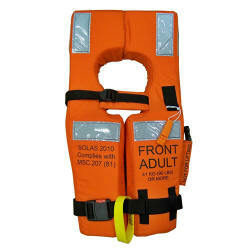 Avalon Rafts supplies marine safety equipment from all the leading manufacturers of quality marine safety products. 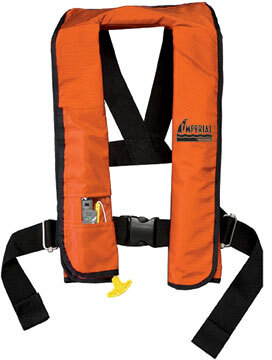 To talk to one of our life raft and marine safety equipment specialists please call us. Used onboard commercial vessels, offshore installations and larger yachts.